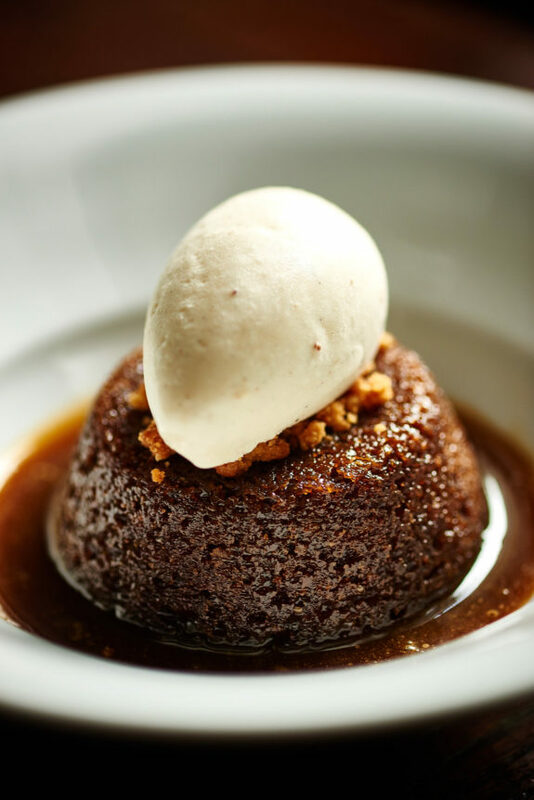 Celebrated the world-over, Sticky Toffee Pudding is one of Britain’s most iconic desserts, adored for it’s moist, sumptuously sticky sponge and warm, velvety caramel sauce – served with cool, creamy vanilla ice-cream or luscious double cream. Sticky Toffee has a special place in all our hearts, filling us with that warm, fuzzy feeling of happiness and transporting us back to our favourite childhood memories. So come and celebrate this momentous day with us here at The Crown! We believe we’ve perfected the ultimate Sticky Toffee Pudding recipe, fragrant with vanilla and a hint lime, studded with sticky dates and seductively warmed with a touch of dark rum. Don’t believe us? Come and try! Book now: 01628 621936, reservations@thecrownatbray.co.uk. The time to spoil your loved one is fast approaching. If you’re looking for the perfect way to show your sweetheart just how special they are, then you’re in luck because Cupid is stopping by The Crown this Valentine’s Day! 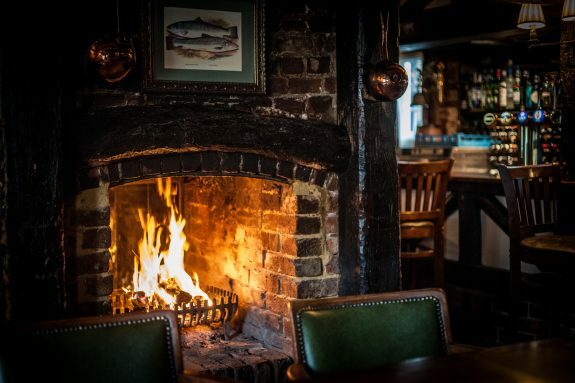 Whisk them away to enchanting Bray, cosy up together in our quintessential 16th century pub and treat yourselves to all your favourites on The Crown menu. 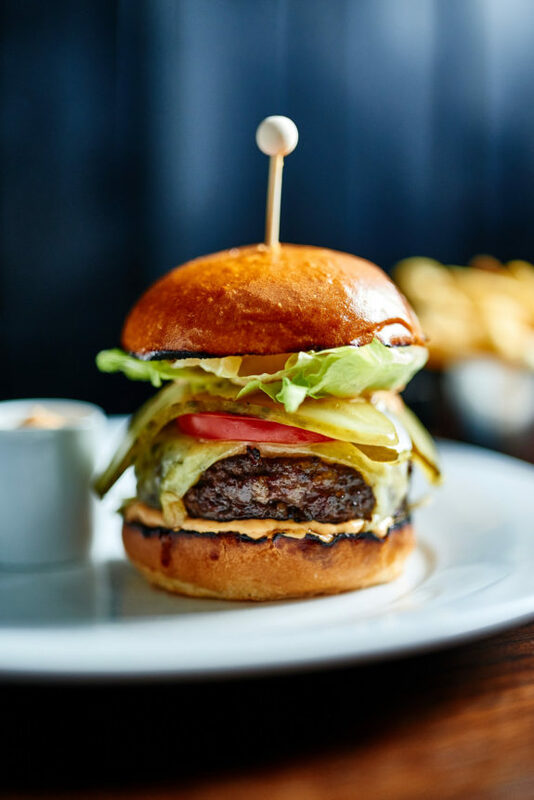 We’ll be serving our à la carte menu, brimming with tried-and-tested winners of all hearts, including our renowned King Prawn Cocktail, ‘The Crown’ Burger and of course our adored Sticky Toffee Pudding with Vanilla Ice Cream. Our wonderful Sunday Supper Club is recommencing this January, offering the perfect rendezvous for you and your friends to complete your weekend with laughter, cosy relaxation and delicious dishes! Peruse our upcoming 2 course set menus and dates. Book now: 01628 621936, reservations@thecrownatbray.co.uk. Please note that a vegetarian option is available if preordered. PLEASE MAKE US AWARE OF ANY ALLERGIES YOU OR YOUR GUESTS HAVE SO THAT STAFF CAN ADVISE YOU OF DISHES THAT CONTAIN ALLERGENS.